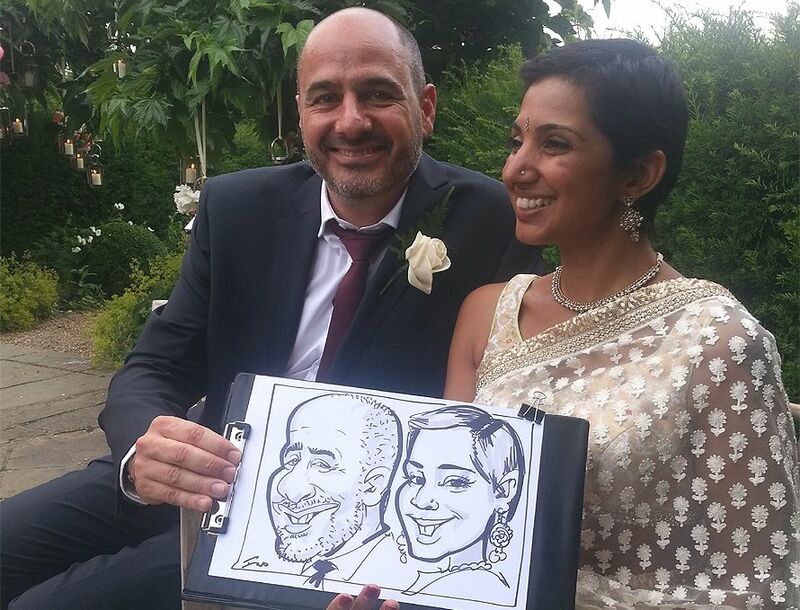 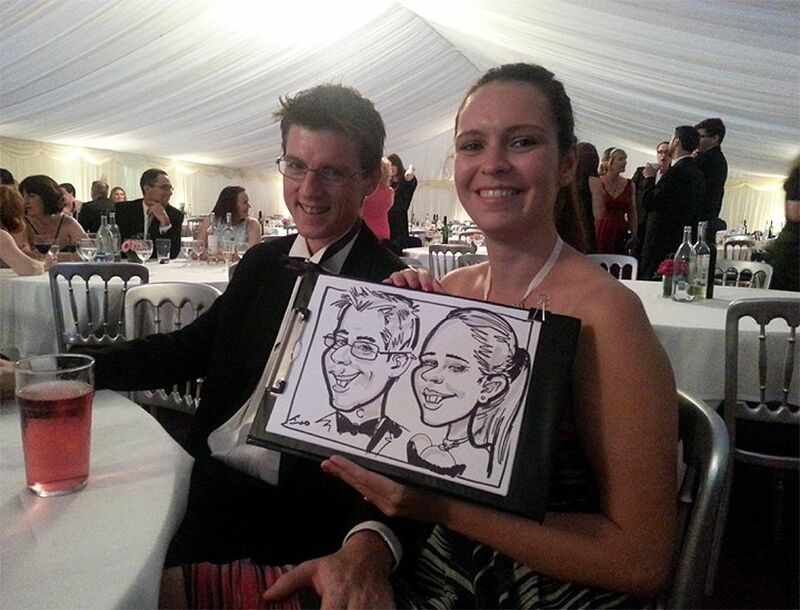 One of the top wedding caricaturist at your service to entertain friends and family guests on your wedding reception. 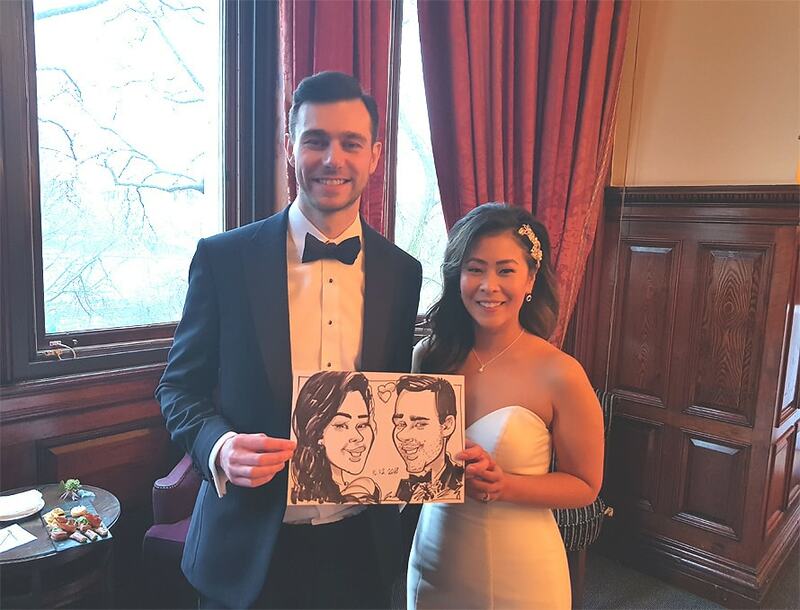 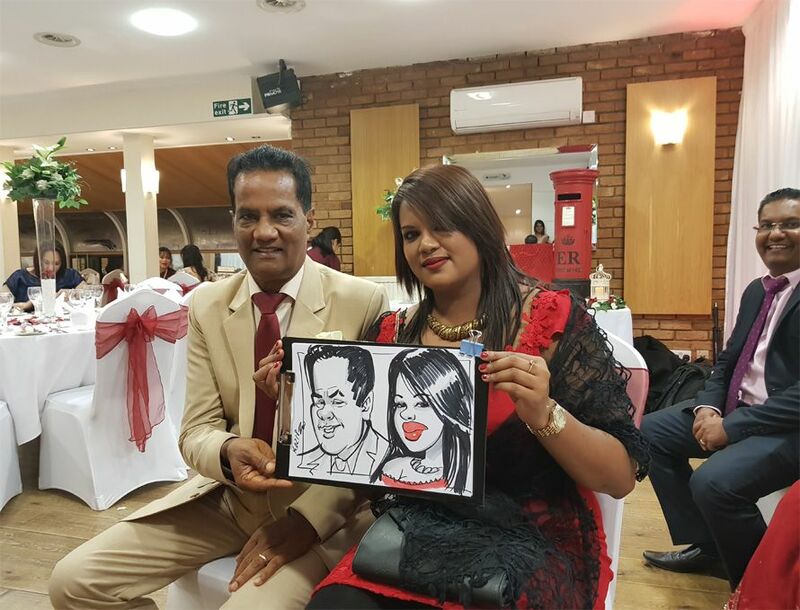 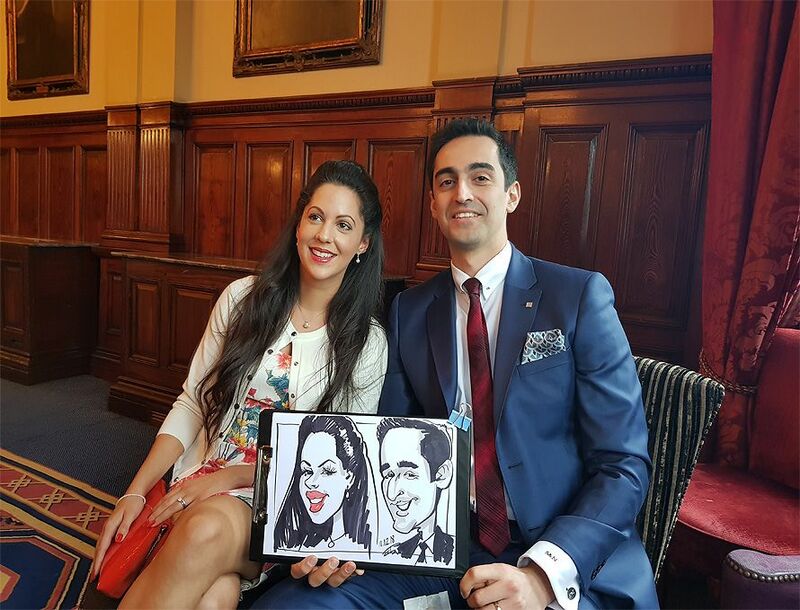 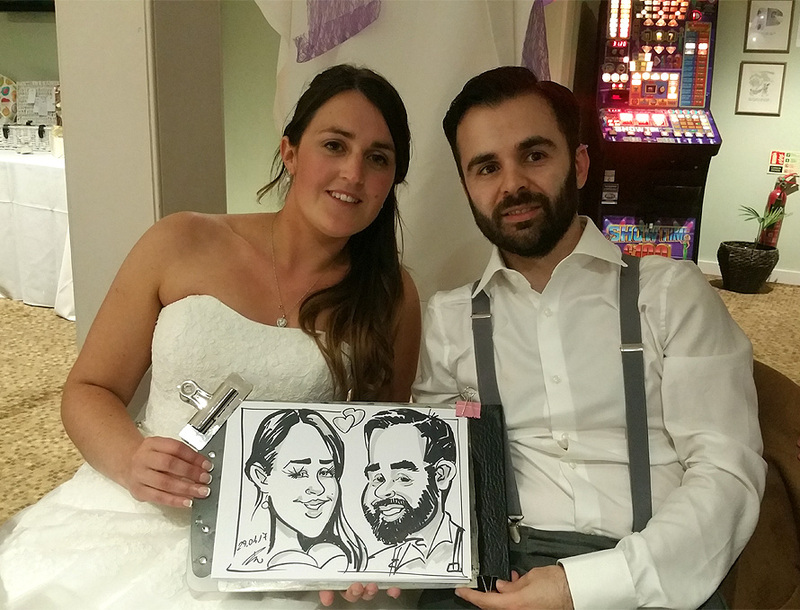 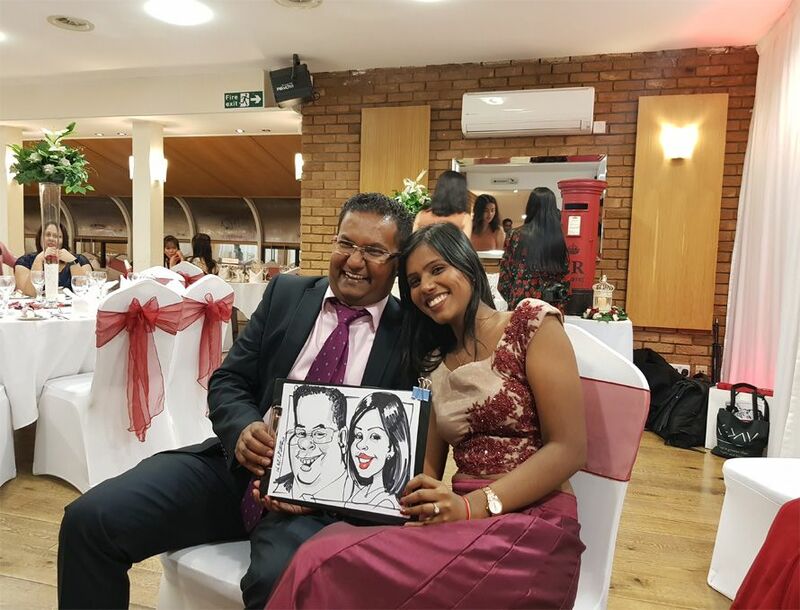 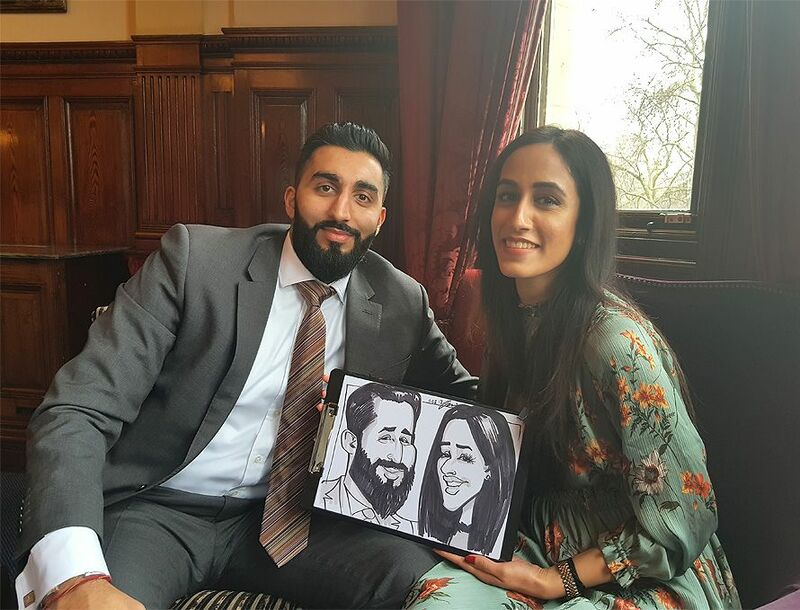 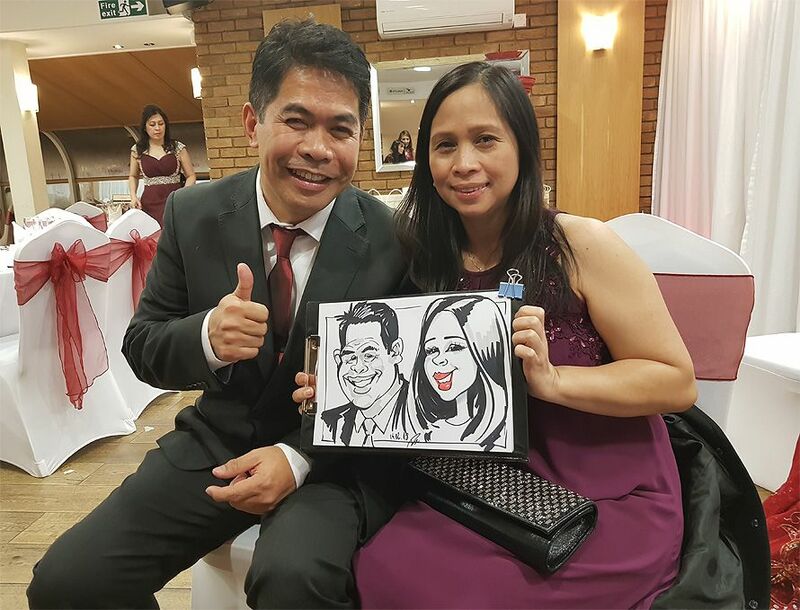 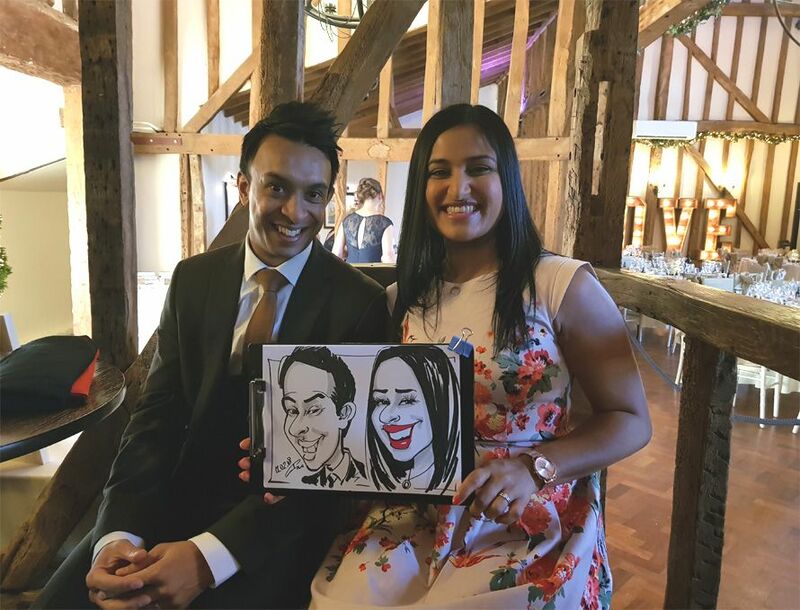 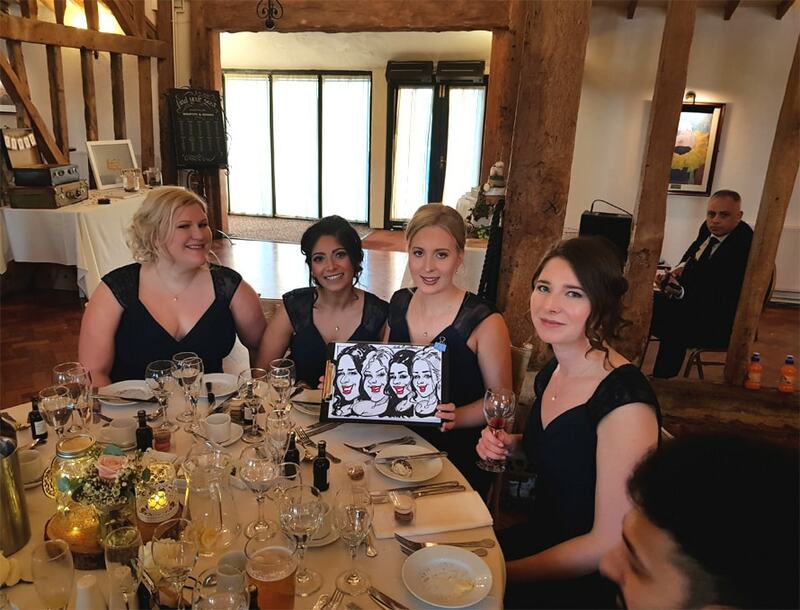 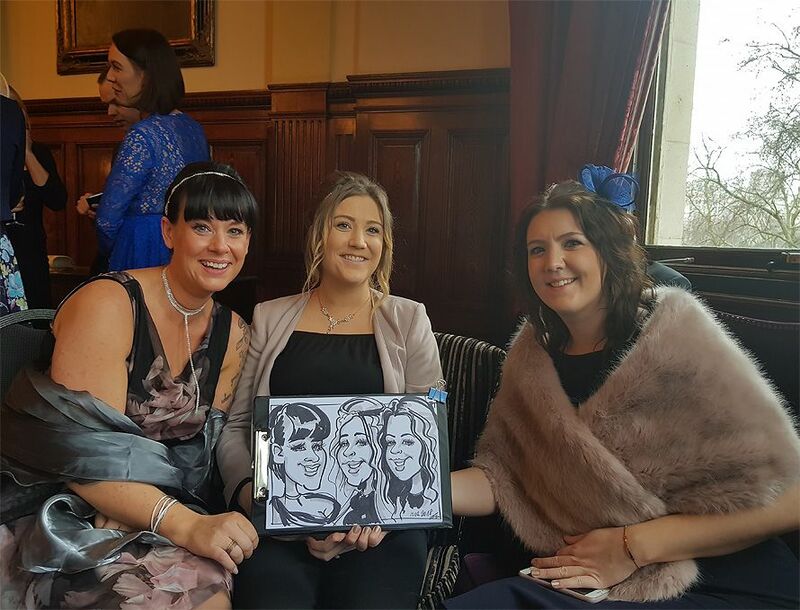 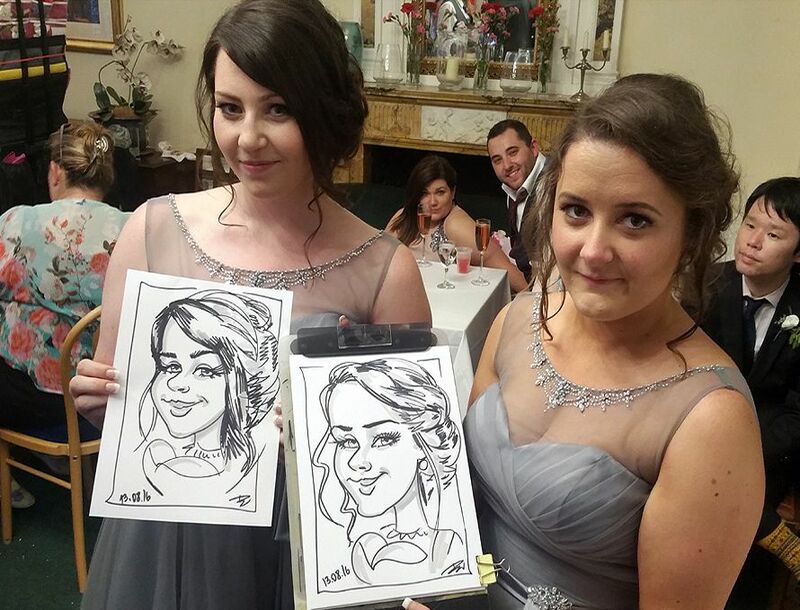 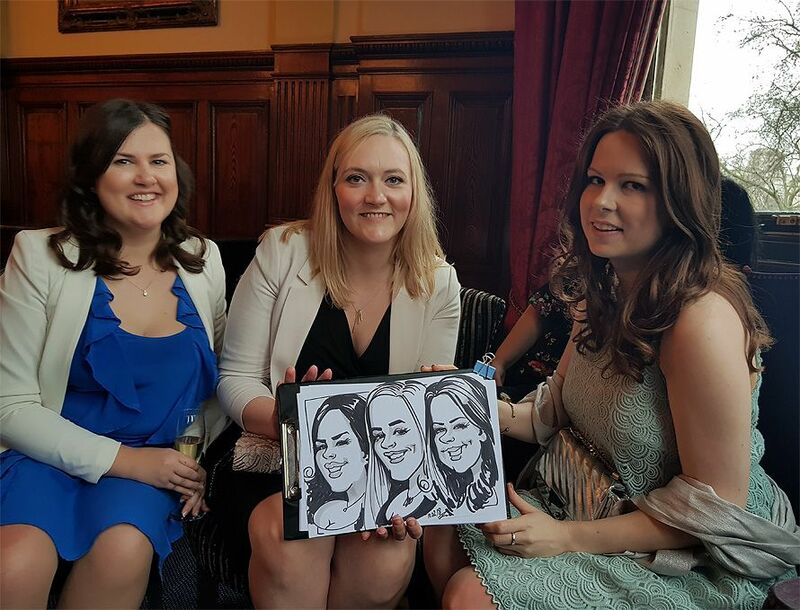 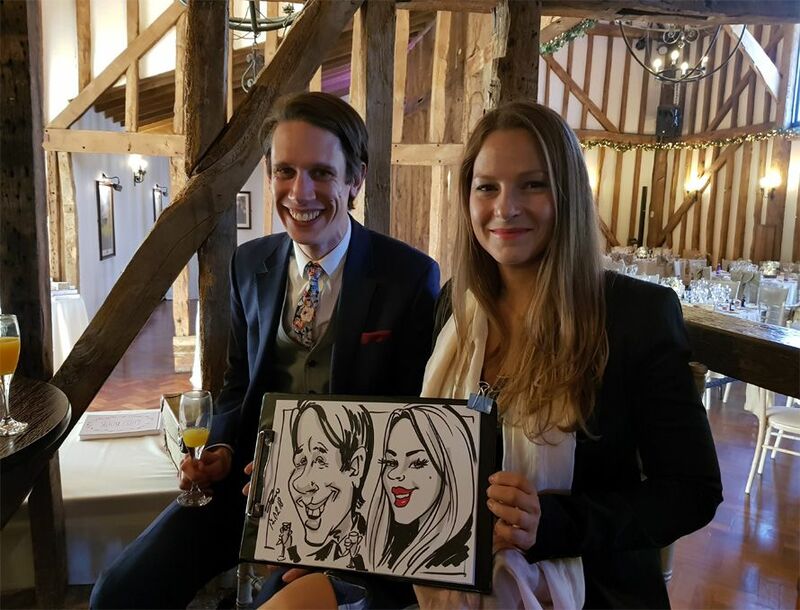 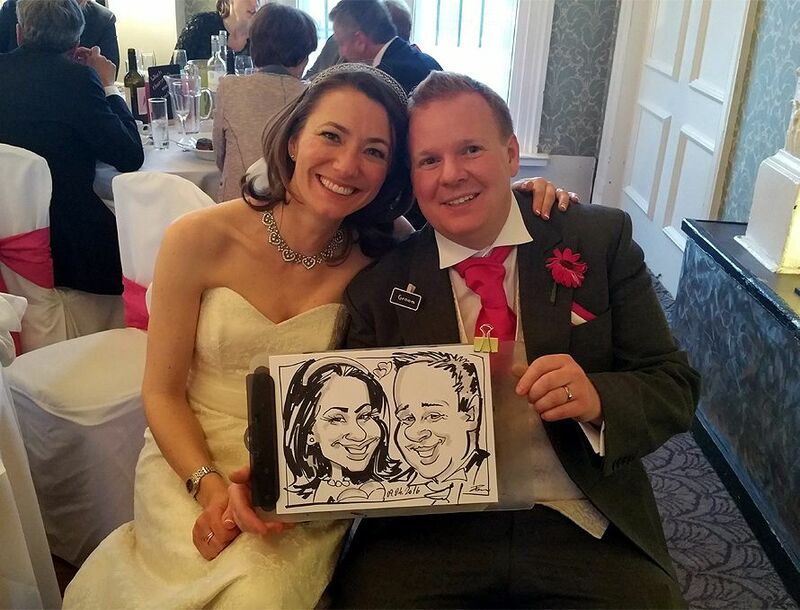 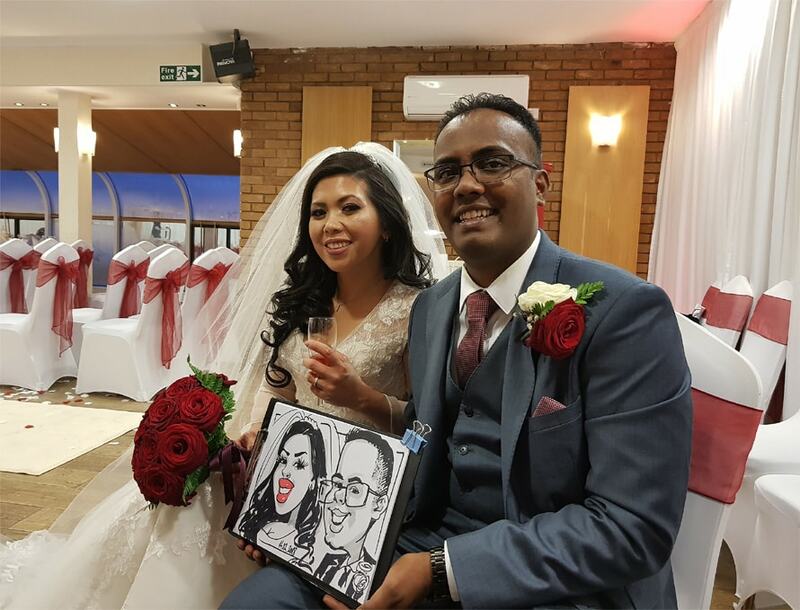 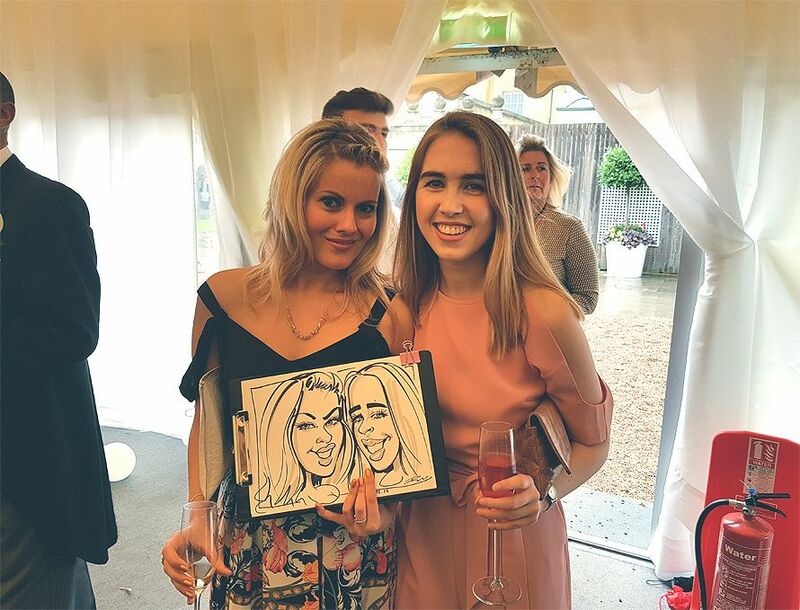 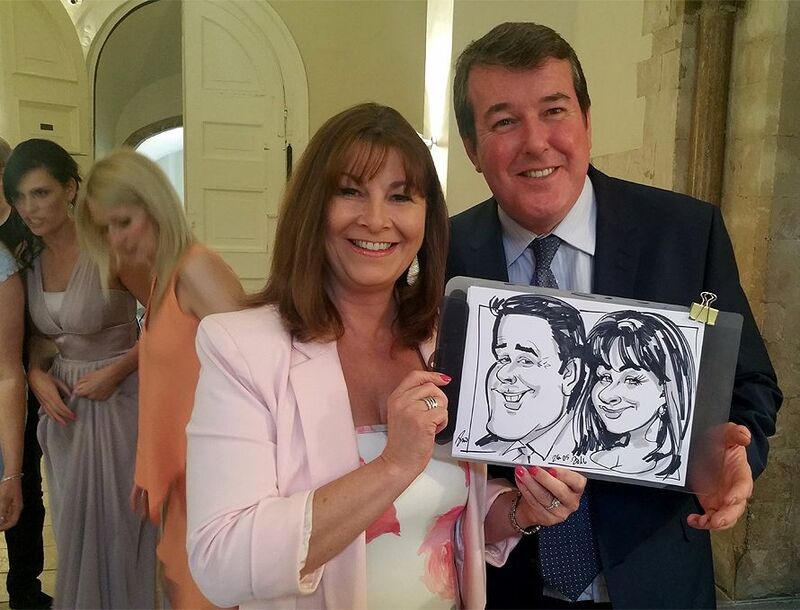 Caricature artist at wedding receptions with a substantial experience in the field to mesmerise and entertain your precious guests with gorgeous caricatures to remember. 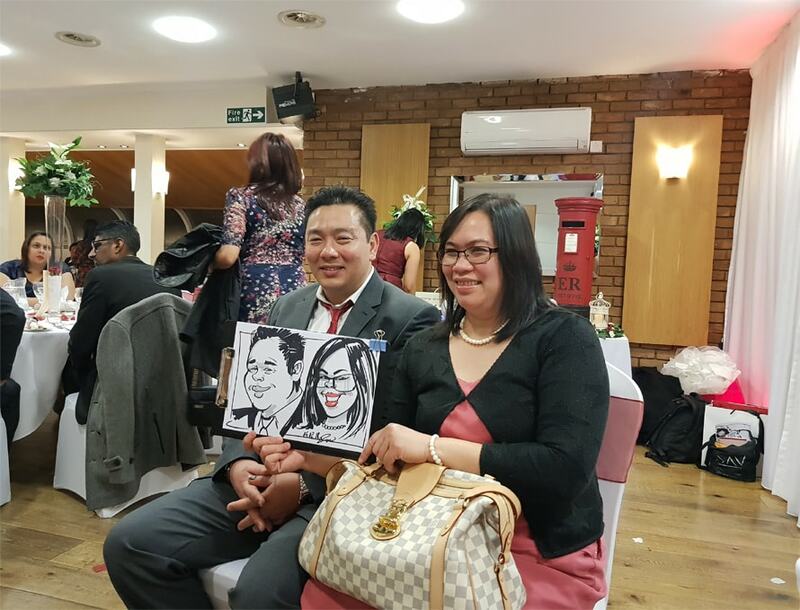 Finally everybody will have a piece of memento to take home and cherish.